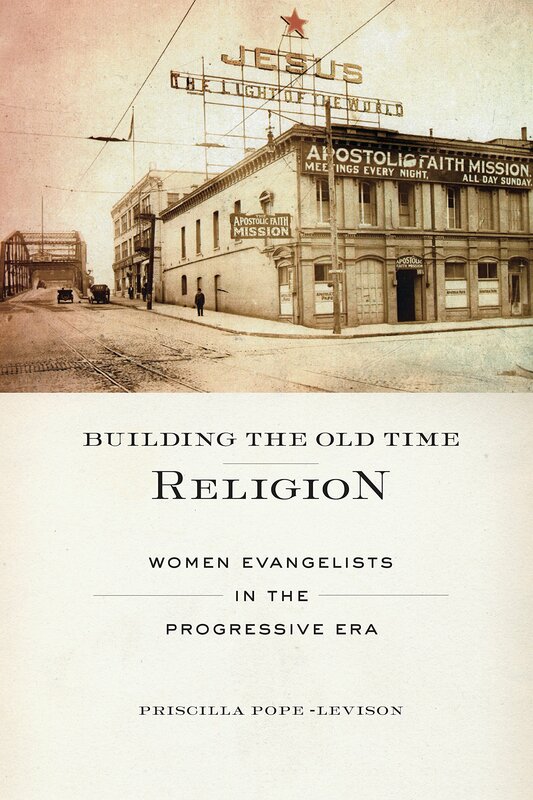 Pope-Levison has done a stellar job critiquing the work of women evangelists in America during the Progressive Era (ca. 1890-1920). Although published material on the well-known male evangelists of this period abounds, Pope-Levison was initially less successful finding material on women. However, once she unearthed the first name, Iva Durham Vennard, she embarked on a cross-country detective hunt. Based on diaries, letters, unpublished archives, and other primary source documents, Pope-Levison has reconstructed the stories of a number of highly influential Christian women of the time. From evangelists, to founders of churches and denominations, to founders of schools and rescue missions, women of that day were far from silent. Though not nearly as widely-known or as well supported financially or denominationally as their male counterparts, these women worked tirelessly for the cause of the Gospel. Pope-Levison uncovers the story of traveling women evangelists who tirelessly shared the message of salvation. They planted churches, and entire denominations grew out of their work. She tells of institution builders who founded evangelistic training schools. She tells of women of deep compassion who started rescue homes for women caught in the slavery of that day: prostitution and factory labor. In all of these works, the women's efforts crossed gender and, often, racial lines. They welcomed anyone with a hunger for God, anyone with a desire for evangelistic training, anyone with need. The women she presents are fully-rounded human beings. As Pope-Levison states, she did not set out to write "hagiography" but to present the women as they were with strengths and weaknesses, with passions and foibles, in triumph and tears. They struggled with family issues, pride, selfishness, poverty, illness, and opposition. Yet they persisted in obedience to God's call on their lives. In presenting them this way, she offers a beautiful example for today's women who also encounter both obstacles and joys as they seek to obey God. The point is not that we do so perfectly or without distress, but that we persevere in obedient faithfulness. This book was a great read, and I highly recommend it. In a time when men like Billy Sunday and Dwight Moody were gaining national recognition, significant numbers of women were also making major contributions to American evangelical faith—yet without the same levels of fame. This book fills in some of those missing pieces.